Open communication is a key component to operation management and business growth. Improve the flow of crucial information between departments and maximize productivity with Typetalk. Collaborate and make decisions faster as a team with Cacoo. Share mockups of new products, outline processes, create manuals, and organize safety guidelines for company-wide or department distribution. Quickly deploy technologies that enhance experiences and ensure a competitive edge with lean project management. Define targets, set milestones, build apps, and manage operations using Backlog. 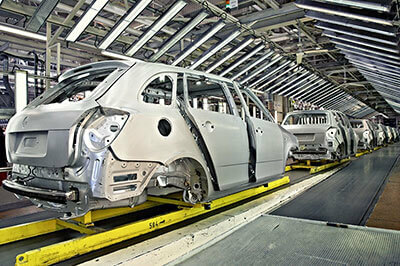 Pon is a global leader in the automotive and transportation sectors. Enhance all aspects of your business with Nulab.